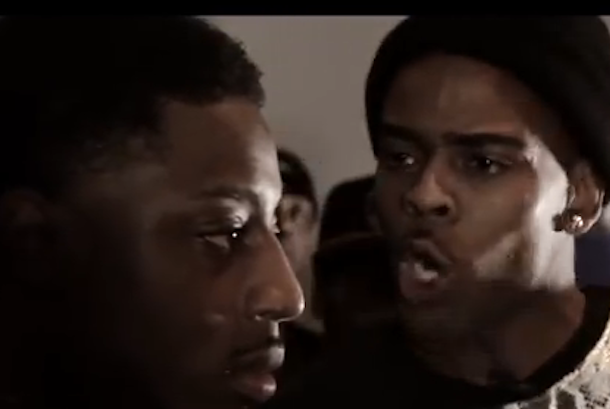 Harlem's K-Shine battles St. Louis' Yung Ill at SMACK/URL's "Born Legacy" on December 16, 2013. 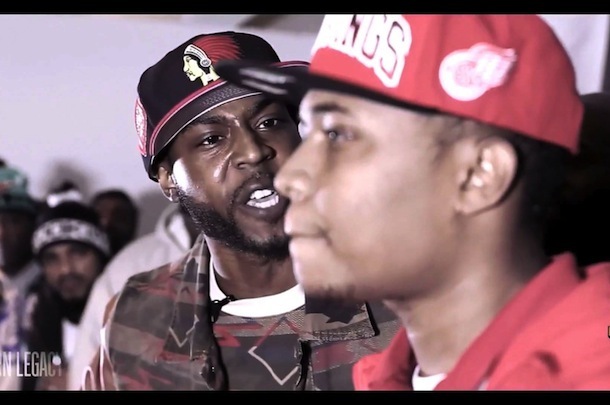 Tay Roc and JC battle it out at SMACK/URL's "Born Legacy" on December 16, 2013. 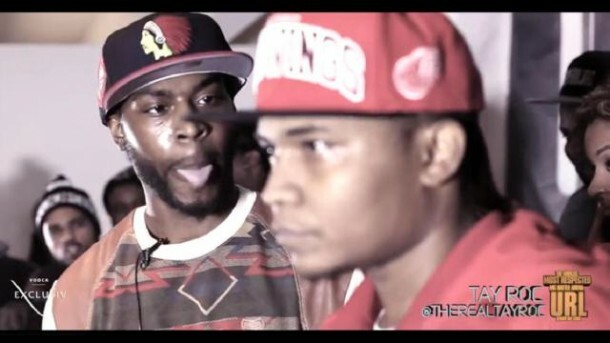 Will Tay Roc's performance skills save him in this battle against JC's flow? 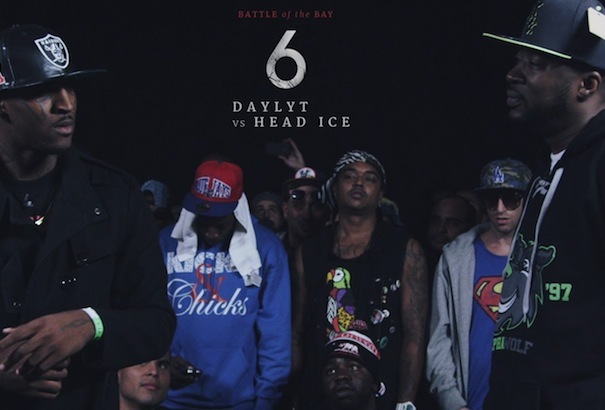 Tons of metaphors in this battle! 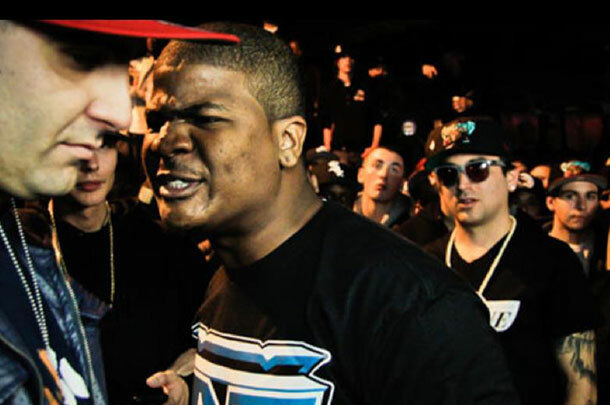 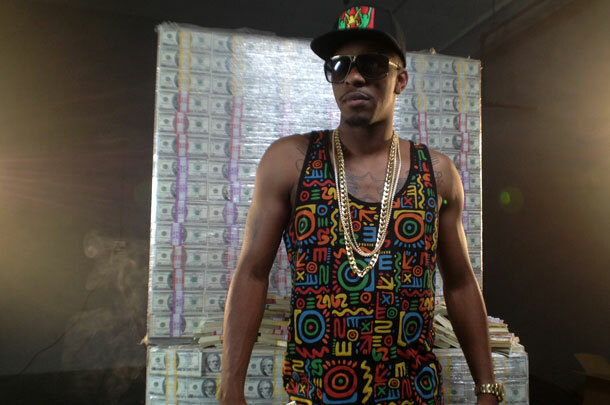 Heartless battled it out with Magz at Grind Time Now's "Ozone Invasion 2" on November 16, 2013 in Orlando, Florida. 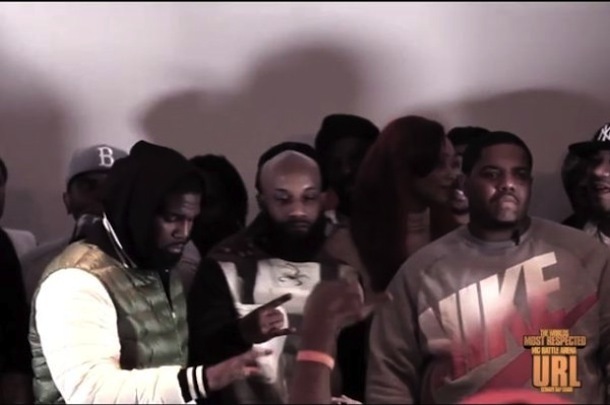 Newark's Tsu Surf battled Harlem's Charlie Clips at SMACK/URL's "Born Legacy" event on December 16, 2013.